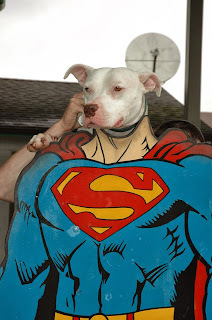 www.leegunnell.com: Wallace The Pit Bull. Bad dogs do not exist; only the ignorance of irresponsible owners. The domestic canine is a fundamental instinct of pure heart, and places every ounce of personal world view in the hands of their guardians. This leaves the majority of dogs as happy souls; needed, nurtured, and cared for - who in turn reciprocate this love, tenfold. The early days of Wallace are mired in suspicious circumstances; raised around the general hatred of a hellish existence, within an American pit-bull breeding operation. 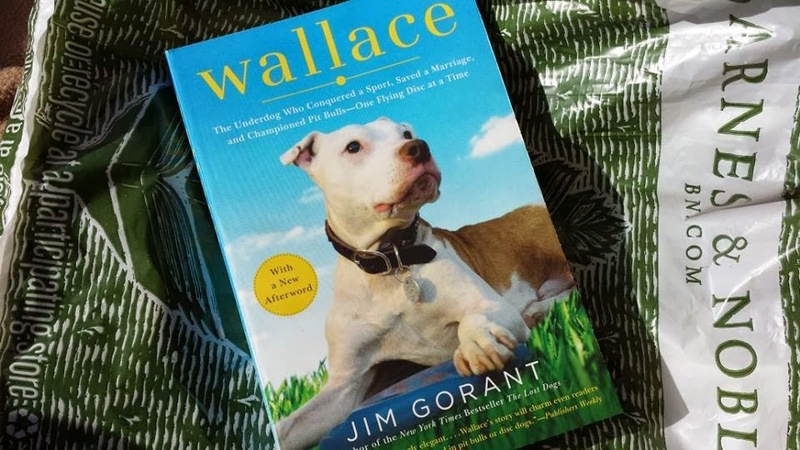 By 2005, Wallace was homeless, helpless, and on the verge of euthanasia – due to his struggles in communication; caused by boundless energy and a brutal upbringing, devoid of love and training. 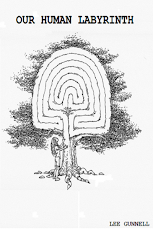 Like all miracles, Wallace was saved by the intervention of newly married couple Andrew and Clara Yori, who, understanding his history - and therefore understanding Wallace, took the responsibility of caring for him as part of their family. For those who believe negative hype, the thought of taking in a mistreated Pit Bull may have scared the life out of them. But ultimately, the story of Wallace is as joyous as they come. 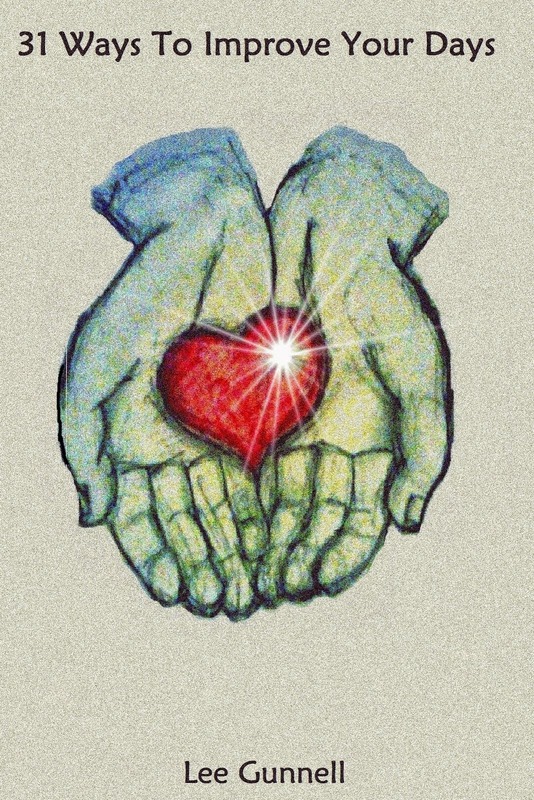 Now loved and nurtured in a caring environment; which, most importantly, valued his existence. 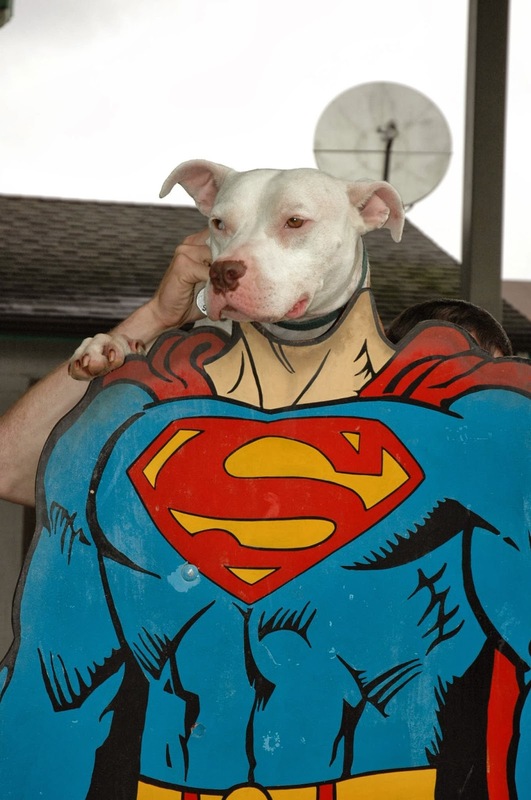 Wallace used his energy to become a loving member of a family, all round fun loving dude, and celebrated champion Frisbee catching disc dog; making friends and opening eyes to the true nature of Pit Bulls, across the United States of America. A fella who otherwise would have left for heaven far too soon – and many Pit Bulls suffer this awful of fates. Wallace lived another eight years providing joy, happiness, and caught Frisbees nationwide, until his recent passing. I have regularly smiled at the wonders of this photogenic beauty through his Facebook page, and as a tribute to his owners, Wallace himself, and the sheer beauty of his story, I am compelled to write about the legacy he leaves behind; in the hope it may convince a select view to how wonderful the Pit Bull breed truly are - and maybe saving a guy similar to Wallace, somewhere down the road. There will always be morons who house dogs for selfish reasons, then dump them once they realise caring for the living is a responsibility, and not an act of gratification - or the novelty wares off. However, there will also remain people like the Yori's; brave enough to collect the residue of a tortured soul, and rebuild them into the true loving champion they were destined to become. 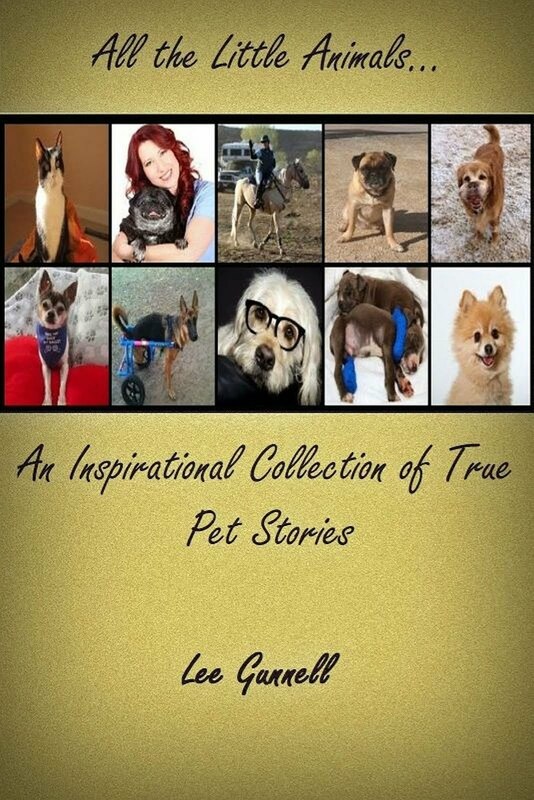 Please support the memory of Wallace by liking his Facebook page, and purchasing recently released paperback book “Wallace the Underdog”, which explains in first hand detail the full story behind this magical fella. Thank you! for writing this piece and for sharing Wallace's incredible story. There are many of us who will continue to uphold and share his legacy, forever grateful, and passionate about ending breed discrimination.